It feels like 2019 is the time when retailers start to look at greener pastures just over the border. Technology, political change, and economic upheaval are providing opportunities for businesses looking to expand globally. Despite perceived global uncertainty, the forecast actually looks bright for the global economy. According to the International Monetary Fund, the global economy was forecast to grow 3.7 percent in 2018. That’s exactly how fast it grew in 2017 and how much it is predicted to grow in 2019. This period of 3-year steady growth demonstrates certainty and should instill confidence in businesses looking to expand into global markets. E-commerce continues to see growth as we move into 2019. At the end of 2018, e-commerce had expanded by 11.4%, becoming the most popular medium for shoppers across the globe. Thanks to the resources and technology available to retailers, going global has never been easier. But, what can retailers be doing to ensure global success in 2019? The first step is to use an employee scheduling software platform that frees them up to focus on their expansion efforts instead of constantly worrying about creating employee schedules. 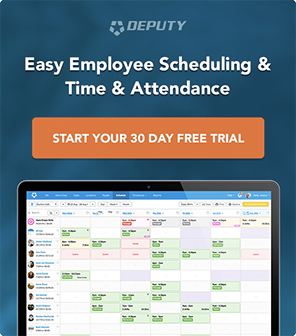 If this sounds good like a good fit for you, click on the link below to start your free trial of Deputy. G2 Crowd’s #1 rated workforce management app. That said, take a look at these steps to further assist your journey into global expansion. For retailers, there are a variety of ways to expand into global markets. Using an online store and global shipping is a strategy that is so easy and effective, solo entrepreneurs have been doing it successfully for the last few years. But for those businesses that are too big to be micro, but too small to have the capital and infrastructure to support global expansion, it’s a little more challenging. A recent report shows that 19 of the UK’s top retailers plan to expand internationally by opening more physical stores. But, this isn’t always feasible for small outlets. Other retailers plan to merge with or acquire another business to enter a new geographic area. Franchising is also an increasingly popular choice for many retailers. The benefits include financial investment by the franchisee, as well as expertise in new markets. However, franchising comes at a cost. Some retailers may be unwilling to relinquish that much control, opting instead for a hybrid model or using a license with fewer restrictions. For example, entering into a joint venture with a local partner often brings something valuable to the table, especially in very different markets from your home turf. 2019 will also see more retailers trying new things with their stores and customer experiences. Consumers have slowly but surely been moving away from traditional shopping habits in recent years. Today, they want a more engaging experience. The trend has been driven largely by millennials and their preference for experiences over products. With this in mind, explore new ways to bring your products to market. Retailers are experimenting with pop-up stores, integrating augmented reality to personalize the in-store experience and using technology to make interactions more rewarding. When it comes to expanding your company globally, the logistics, practicalities, skill, and knowledge required to make it a success can make even the best and most clear idea seem daunting. Going global, whether that’s engaging clients, suppliers or vendors overseas, means more complex invoicing and payment processing. In addition to the increased volume of invoices, you might be converting currencies for the first time. There are a variety of platforms out there to help you handle cross border payments. At the simplest level, you have solutions such as PayPal or Square, but there are also advanced enterprise level solutions using the latest cloud and secure blockchain technology. The benefits of adopting automated platforms like this can help you make significant savings in time as well as money. Effective cash flow forecasting will help you stay on top of potential cash flow problems. 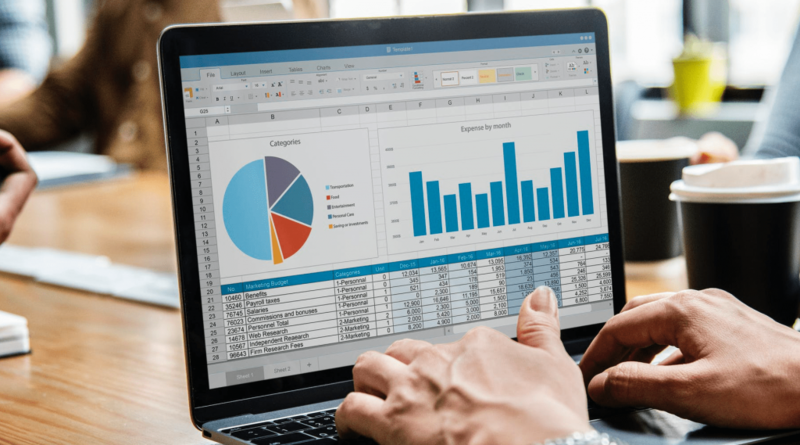 Forecasts are great resources that help you make important decisions, such as when to make a capital expenditure, or whether or not to cut an expense. When it comes to global expansion, the key consideration for your forecasting is time. We may have the technology to initiate instant payments across the globe, not every business has the infrastructure to support it. Global expansion means reaching out to more people with businesses and concerns of their own that are out of your control. This lack of control means that payments may not arrive when you expect. Be realistic about your cashflow forecasts and understand the impact of global expansion to avoid those nasty surprises. Going global means managing foreign income and investments. This will steer your business into the murky waters of cross-border tax obligations, reporting, withholding, and obligations. In order for your business to be profitable in the global market, you need to understand what your responsibilities are and what opportunities there are when it comes to managing your business finances. For example, you may find that a foreign bank is hesitant to deal with a U.S.-based account due to the administrative burden it puts upon them. 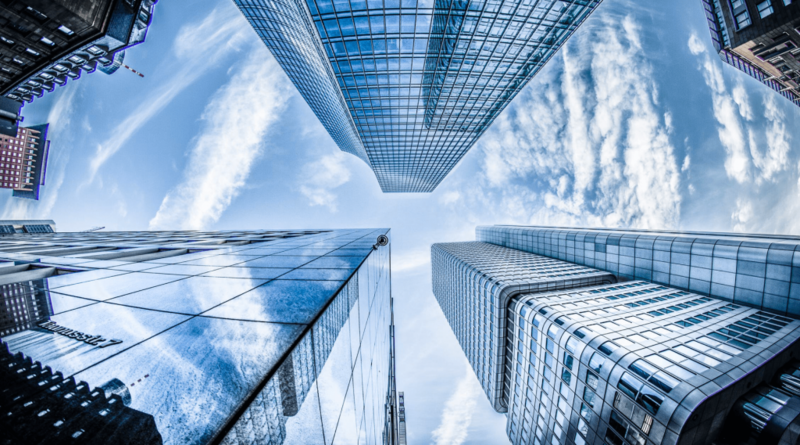 So instead, you may have to set up a separate foreign business entity and bank account specifically for handling transactions with foreign banks. This common example needs to be taken into consideration well before you start doing business in a foreign market if you want to avoid costly fees and ineffective processes. 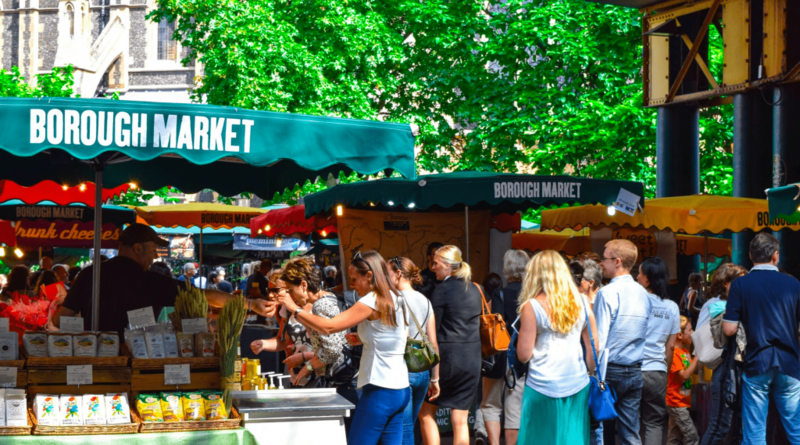 If you’re setting up a store in a new market and need to staff it, you need to be aware of the costs and obligations required for paying your overseas employees. 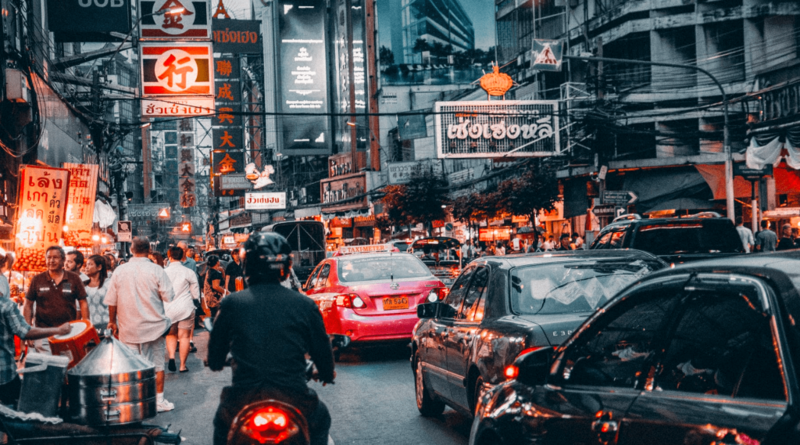 Whether you choose to hire from within a country or send an existing employee to undertake the role, you need to get to grips with the payroll and HR nuances of the specific country. More data means more complexity. In addition, you have to consider any regional reporting obligations you may face. In addition, the payroll dates you’re used to in your domestic pay runs differ from country to country. In Spain, for example, employee payroll tax is paid quarterly, by the 20th of the month following the respective quarter. All companies and all employees are subject to Social Security contributions payable to the State and payments are processed by an employer on their own behalf and on behalf of employees, monthly, in arrears. 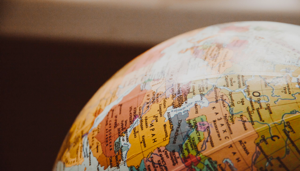 Every country has its own rules, so being able to effectively manage global payroll is vital to the success of your expansion. The most successful global retailers are able to be instantly iconic but perfectly merge with the local culture. Both within and without, you need to be able to effectively communicate your core values beyond your home turf. Have your global employees spend time in your headquarters to embrace your company culture so they can be your champions in international markets. 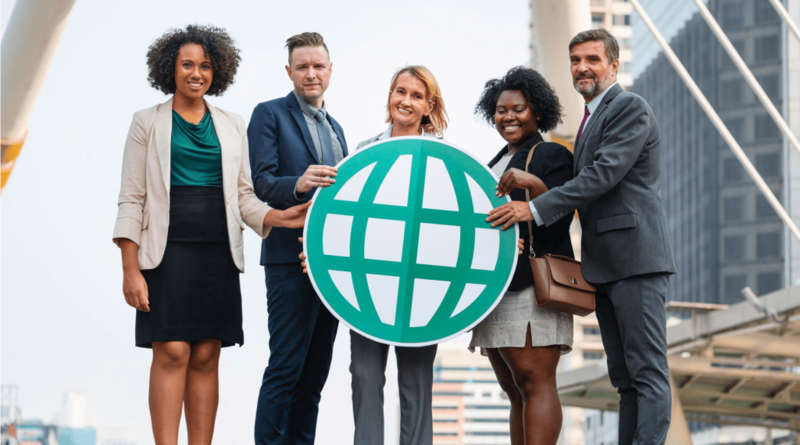 Having a policy of regular contact with your international employees will help reinforce your company values and help everyone feel more engaged with your brand. From an external perspective, your brand needs to be prepared to adapt. Being respectful of culture is an essential part of a retailer’s successful global expansion. Before you set foot in a new country or territory, it’s important to understand the language and the culture. Consider your customers’ behaviors and purchasing habits and make sure you’re effectively meeting their needs. When developing business relationships, make sure you’re aware of the cultural expectations and customs. As you explore the new market you’re expanding into, never forget your core values. There are two important reasons for this. First, brands that don’t identify as a specific nationality are able to transcend borders and become truly global entities. McDonalds, Starbucks, and Coca-Cola have all achieved this. No matter where in the world you go, you’ll find one of these brands, but none of them presents themselves as “American”, they’re just brands. Perhaps the most successful of these is American Express, a brand whose very name and color scheme should scream “USA!”, but even domestically the brand presents itself as a global entity. These brands achieve this by being sensitive to regional culture, but not becoming a part of it. The second reason for this is a question of brand reputation. Put simply, no one likes an imitator. When you’re expanding into a new market, don’t try and act like a native. Nothing turns off potential business partners faster. Be sensitive to the culture, but always be yourself. If you’re trying to be a global brand, act like one. Local business partners want to do business with you because you’re an international brand, not another local player. Getting global expansion wrong will result in your business getting into hot water. Failure to meet compliance requirements in new markets can result in fines. Overreaching your internal capacity can cost you sales. The penalties can be much more than monetary. 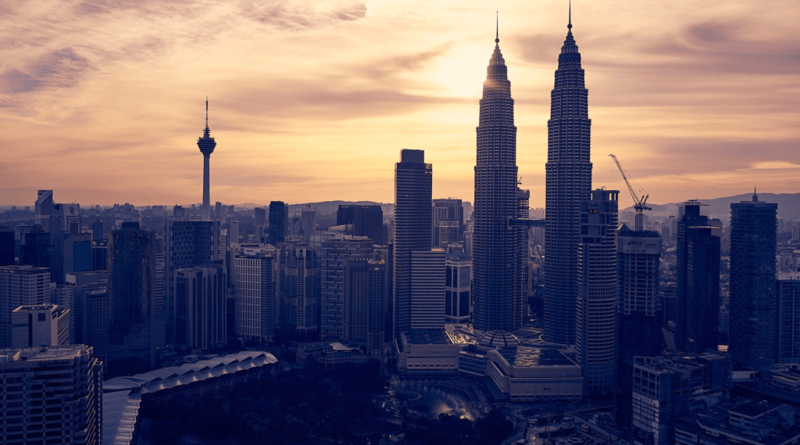 Failure to work within the lines of employment contract law overseas could result in your business being blacklisted in foreign territories, seriously threatening your potential for international success. If your operation frameworks can’t expand with your reach, you won’t be able to meet your customer’s expectations, which can put a serious dent in your reputation. Having a brilliant idea and the money to execute it is one thing. Having the specialized advice and knowledge behind you to make it work is another. Small marketing, HR and Operations teams will have difficulty running effectively multi-lingual operations across global markets, so make sure you have access to the proper support network. Partners, vendors, in-market resources and employees with international experience are extremely valuable. In particular, choosing the right vendor (or ensuring that your current vendor is the right choice) is critical. You need to know that any vendors or third parties you’re using are able to scale and expand with you. Fostering a healthy ecosystem of third-party relationships can give you an early competitive advantage in a new market. These relationships can also support the scaling of your business while minimizing the financial risk. There are many reasons to take the global expansion plunge right now. International travel is now becoming easier by the year, meaning that companies that want to go global can travel faster and cheaper. March saw the first ever direct flights between the UK and Australia, making the world a smaller and more accessible place. Additionally, Brexit is around the corner and the UK’s exodus from the EU is in just 6 months’ time. Many businesses with a UK presence are deciding to go elsewhere in the EU in the face of so much uncertainty. Companies that have already started making this move include the Bank of America, HSBC, Goldman Sachs, and Unilever. Even countries that traditionally rely on their own natives as workers are opening up to foreign employees. Japan has recently announced that they’ll be welcoming immigrant workers in a way they never have done before to support their economy. Retailers who expand overseas have to be brave. In today’s climate, it’s inevitable that any successful business takes the plunge as global markets offer greater opportunities for growth. By paying attention to details, cultivating strong third-party relationships, and having a strong marketing strategy, the difficult job of “going global” can produce great results. Make 2019 the year you take your first step into a larger world. 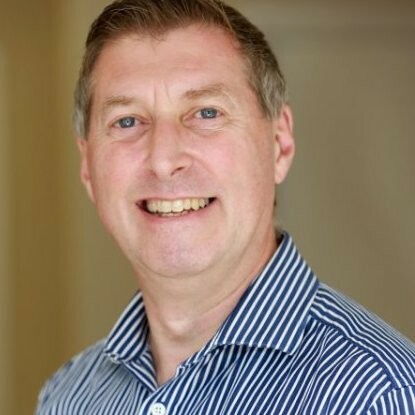 Gary Webb Gary Webb heads up PR, marketing and communications for FMP Global, and ensures that all communications help to drive understanding of the solutions available from their experienced payroll team.